I enjoy healthy living. 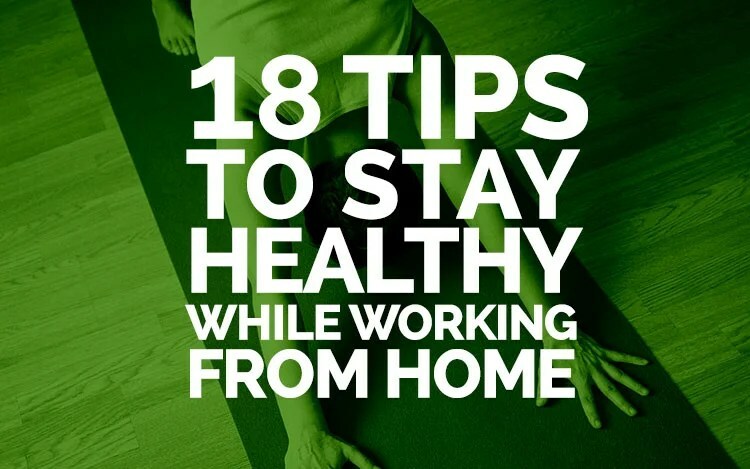 If you are a home based freelancer or worker, I share Ideas on staying healthy, fit and focused. If you find yourself glued to your seat all day then it’s essential to build a routine where you get exercise and a good diet.